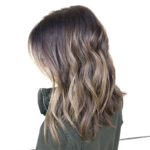 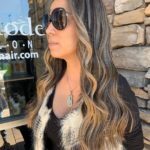 Currently viewing the tag: "balayage"
Balayage is becoming the most popular hair coloring request in salons today. 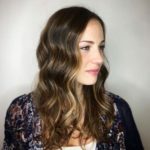 This is due mostly to the stylish Europeans and of course, the abundance of Hollywood stars that balayage is becoming the next big thing. 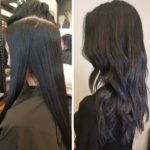 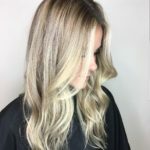 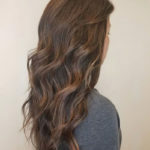 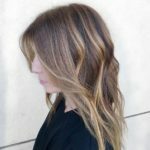 The technique was invented in the 1970s, but it’s only recently has balayage begun to receive major attention.